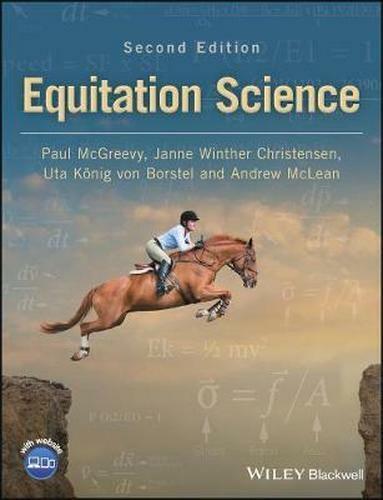 Equitation Science, 2nd edition is written by four of the world’s leading experts in equine behaviour, Andrew McLean, Paul McGreevy, Janne Whinther Christensen & Uta König von Borstel. 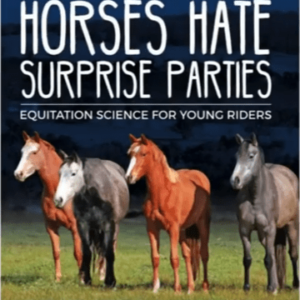 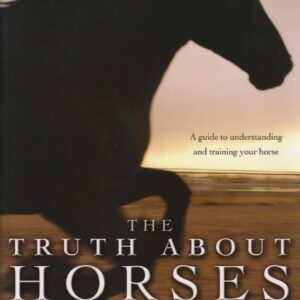 Delving deeply into the psychology of the horse, this book aims to promote understanding of the way horses think and learn, so that we may use their natural behaviour to train, ride or compete with them in as fair a manner as possible. 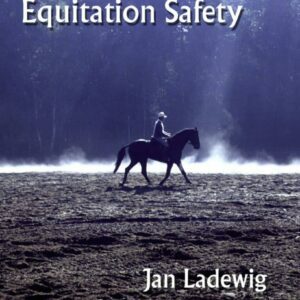 Examining both traditional and emergent horse training techniques, ‘Equitation Science’ incorporates learning theory into an ethical training system suitable for all ages and abilities. 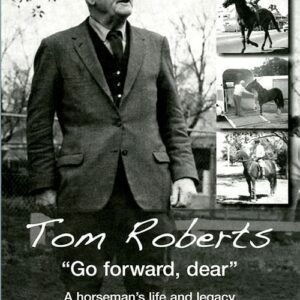 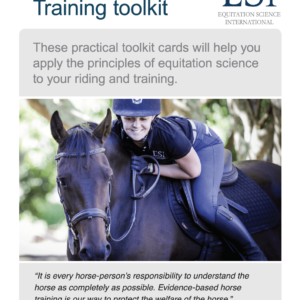 It is a must-have resource for anyone looking for an evidence-based, ethical and systematic way to train their horse.